fee and the master sword. 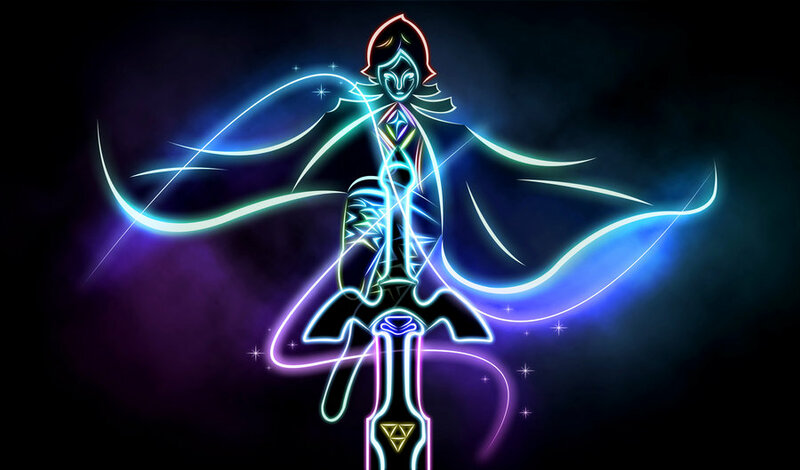 a very cool art i found.. HD Wallpaper and background images in the The Legend of Zelda club. a very cool art i found.